DayLight Scripture – You are the light of the world. A city on top of a hill can’t be hidden. 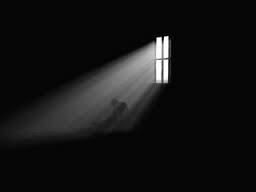 DayLight Prayer – Lord, I pray today for those who are living in dark places. They may be hidden away by some evil. They may be taken in grief. They may be living through great hardship. They may be lost in depression. Where ever they may be, I pray for the light of your love…through the mercy of someone you send…to be lavished upon them. Draw them away and out of their dark place. Amen.